I'm pretty sure I'm not alone in saying that I tend to go a little wild in Lush around Christmas time. This year once again is no different. I don't tend to have a lot of baths except for the Winter as I just prefer to jump in the shower. With Winter being the exception though as soon as the festive collection hits the shelves I'm in there like a shot. 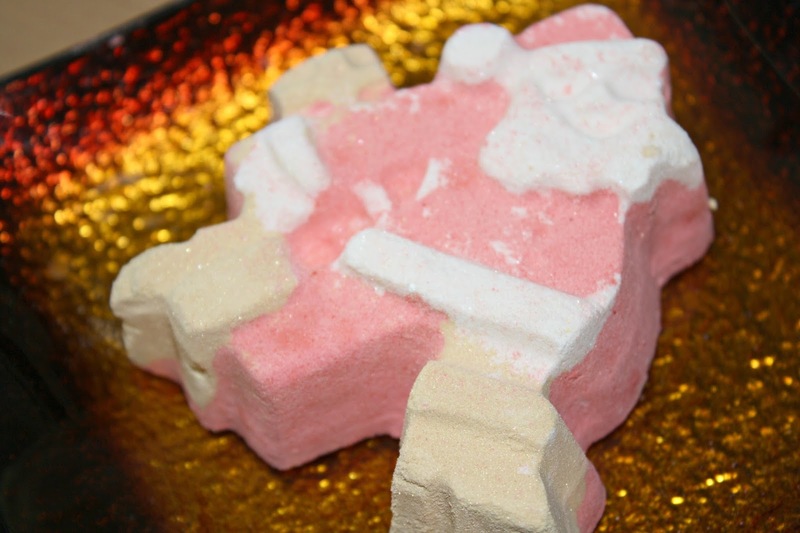 Luxury Lush Pud (£3.50) - I purchased this one last year and I knew I wanted it again. Not only does it smell unreal but without sounding like a complete loser I love watching all the different colours fly around everywhere. 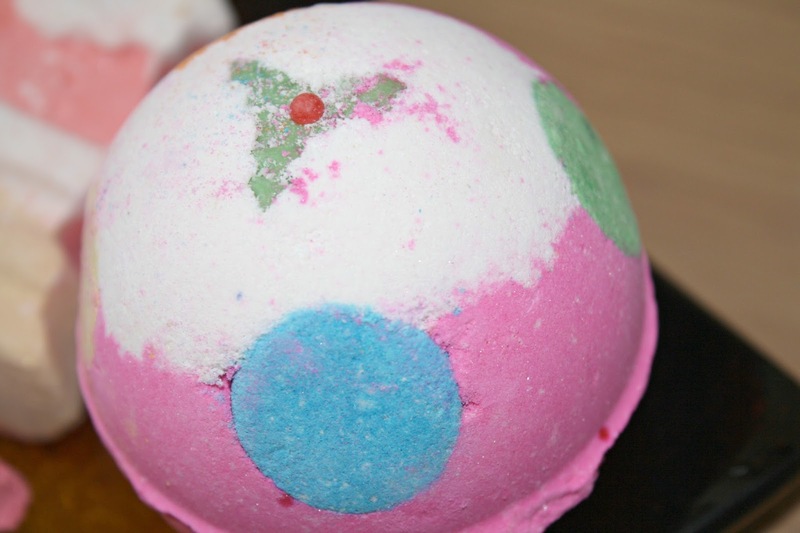 This is one of the larger bath bombs on offer and definitely a stronger scent than others. Dashing Santa (£2.95) - I haven't tried this one before but I'm a sucker for citrus smelling products. It's really refreshing and not too scent heavy - just a hint of satsumas. It didn't blow me away but perfect if you're not in the mood for anything too fancy. 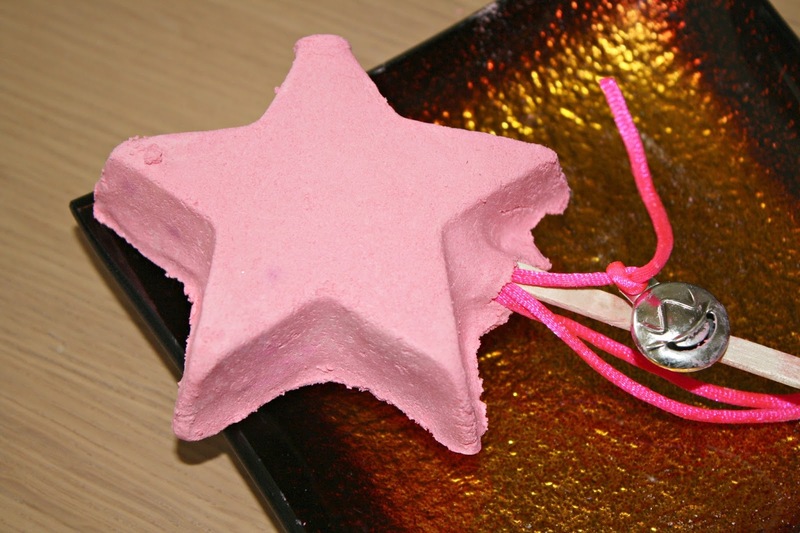 Magic Wand (£5.25) - I have wanted to try this one out forever. It's reusable and lasted me four uses in total. 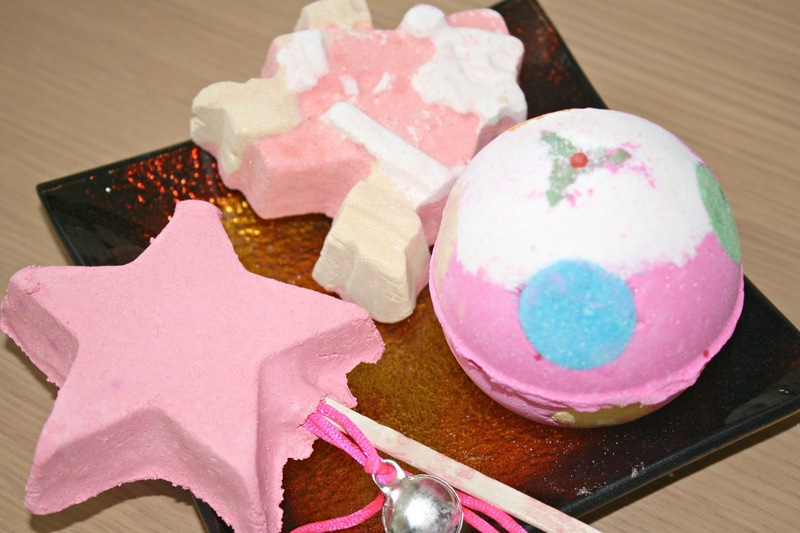 Pink bath water and bubbles?! Like a festive princess surrounding in the bathroom. What Lush products do you recommend?